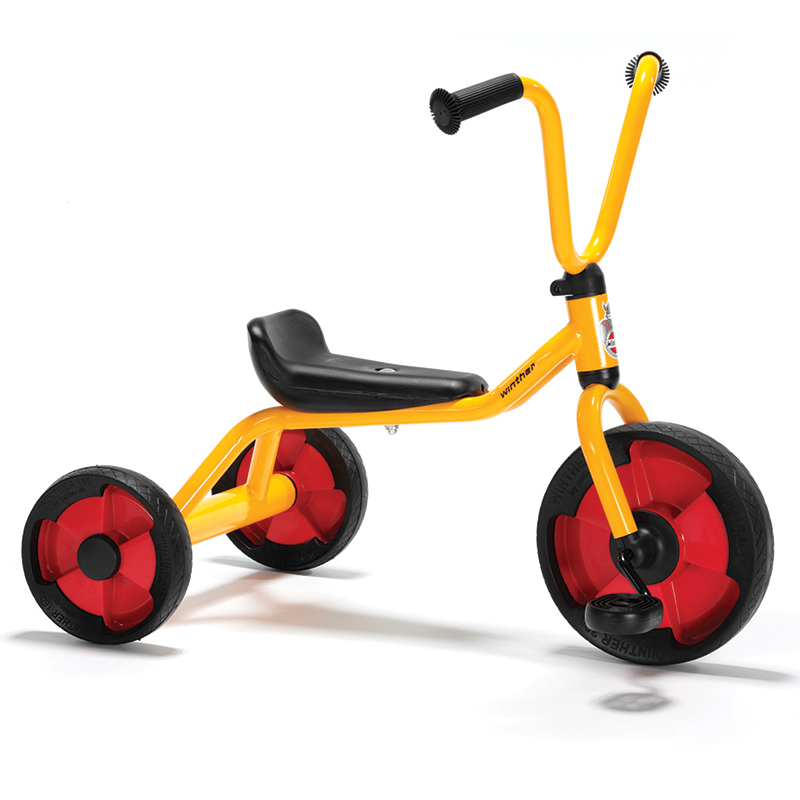 The Winther 3 Wheel Scooter can be found in our Tricycles & Ride-ons product category within the Active Play. 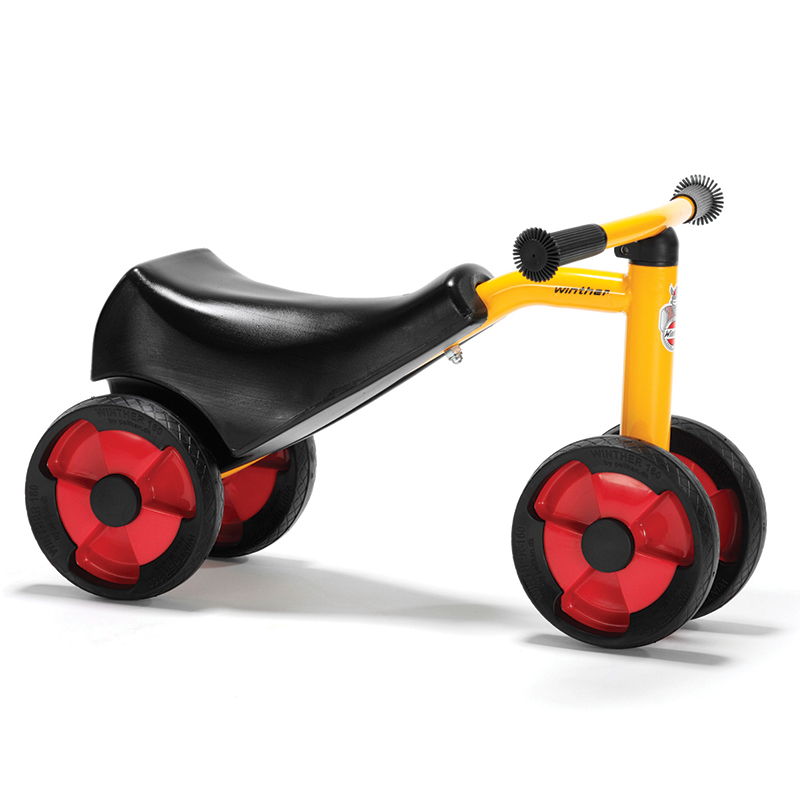 This fun 3-wheel scooter provides an extra challenge for daring toddlers. 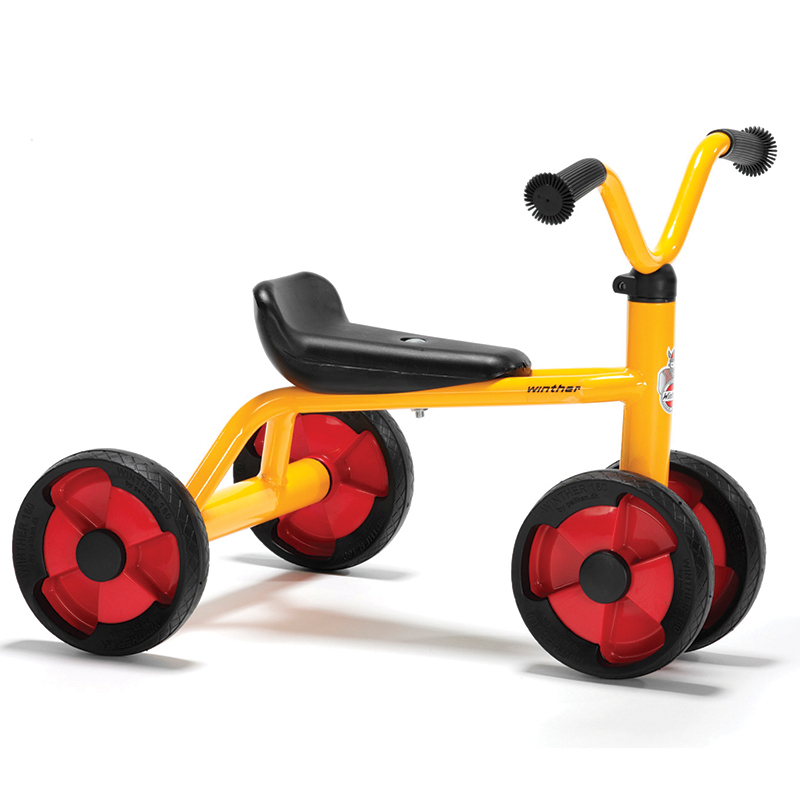 It helps develop children's motor skills and sense of balance, and the two rear wheels provide for added stability. 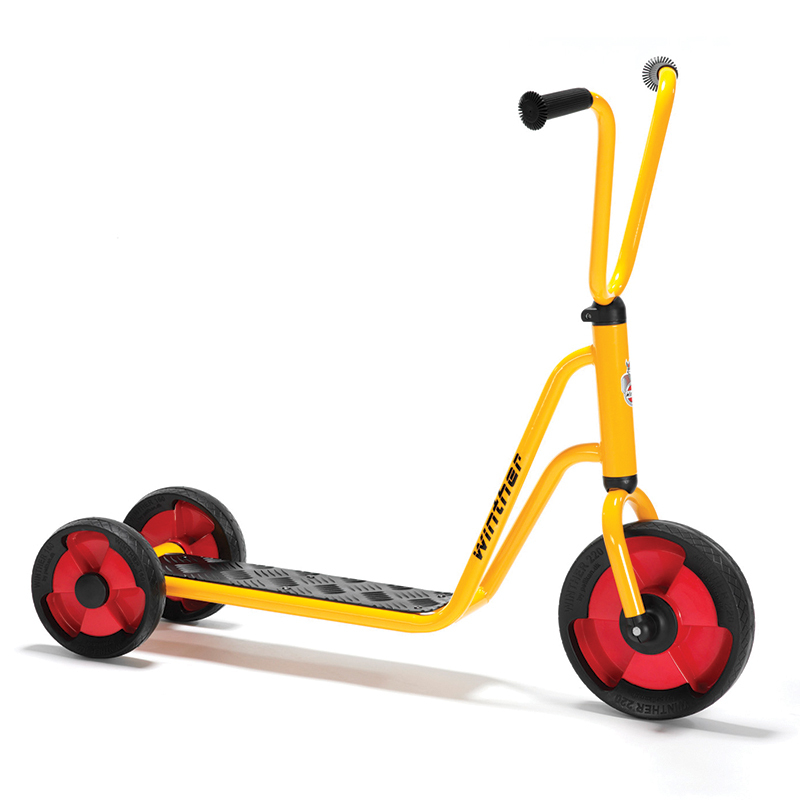 It helps develop children's motor skills and sense of balance. 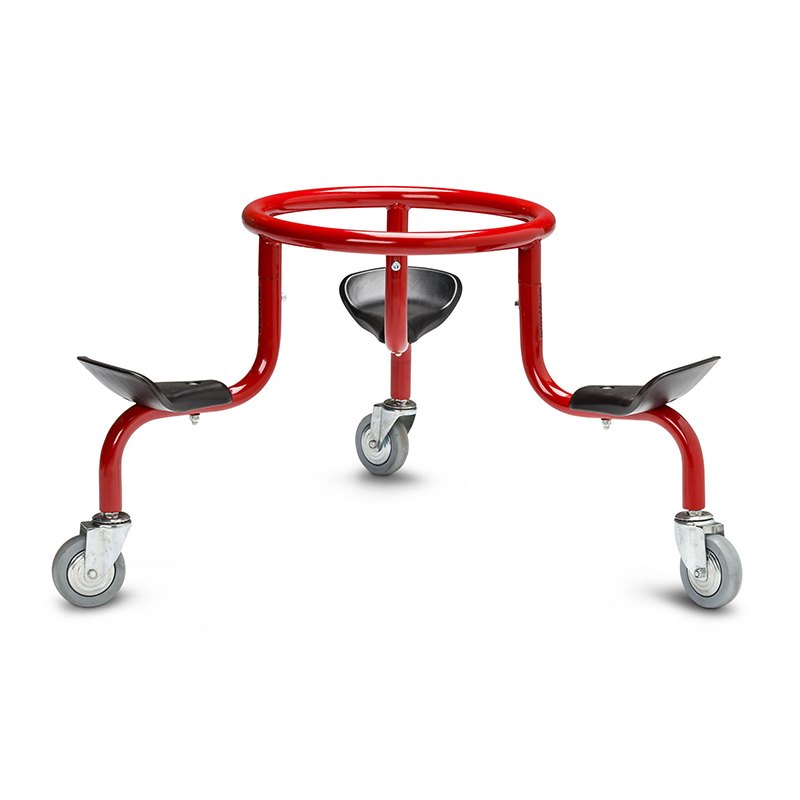 The two rear wheels provide for added stability.